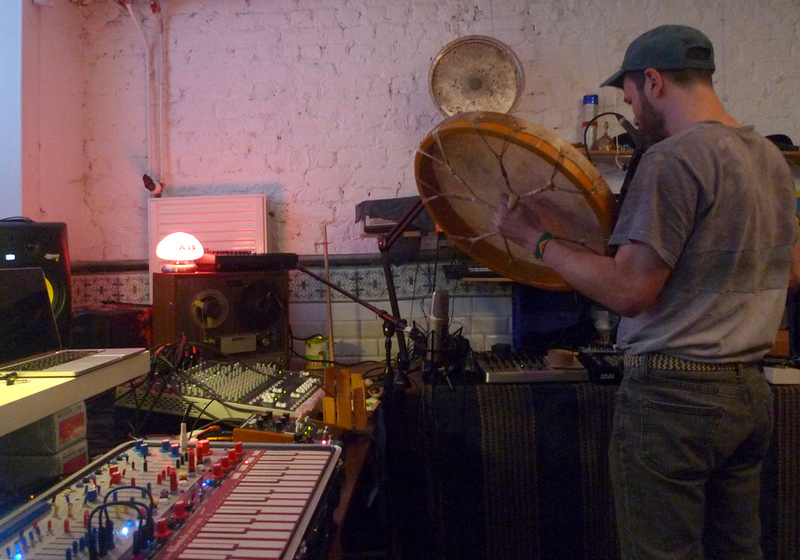 Alexandre Joly is a sound artist influenced by nature and its hided forces. He is often using micro sound or even inaudible sound to compose installation in public space. As musician he improvise as a shaman can do during a ceremony. He keep the attention on every small modulation of the sound in order to compose a fragile and poetic story. April 21, 2018 | Filed under Musica per la radio.